Melbourne Jazzman Allan Zavod is home to share his jazz, and talks about playing with the greats. Synthesizers have not taken soul out of jazz, they just need to be played and coaxed with a warmth of feeling, according to composer, conductor and keyboard whiz Allan Zavod. The Australian musician, who spends half of the year in his home town of Melbourne and the other half in his adopted city of Los Angeles, says music manufactured by the latest computer gadgetry can be as accessible and as vibrant as the acoustic alternative. "Synthesized jazz just means that a keyboard player has a synthesizer as well. According to how talented they are, they will reach audiences - that's what talent is. It doesn't matter whether you're playing a synthesizer or pots and pans, it's your talent which will really move people." Zavod is a classically trained musician who has toured with musical legends Frank Zappa, the Glenn Miller Orchestra, the Woody Herman Orchestra and Jean-Luc Ponty before settling in Los Angeles to pen Hollywood film scores by computer. This weekend he will revert to playing a Steinway grand piano when he accompanies the Australian Pops Orchestra in a medley of Gershwin and Porter tunes at the Concert Hall. But the challenge of creating a dynamic sound from a hi-tech lump of plastic and micro chips means that Zavod chooses to spend much of his composing and performing time on synthesizers. He says music written for computers can reflect the composer's personality if the process of writing involves passion and complexity. "You have to treat a lot of synthesizers acoustically. I try to put in a lot of dynamic and crescendos." He says. "You should feel the same way about synthesizers as you feel about an orchestra. But synthesized music will never replace the human weight of an orchestra. You can feel the human element in an orchestra which is not there in a machine and never will be." The story of how young Zavod, fresh out of Melbourne University clutching a classical music degree, ended up playing with some of America's jazz greats, reads like a film script about a boy wonder musician. 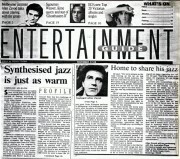 His journey to LA began in 1969 when he went to hear the US jazz giant Duke Ellington perform in Melbourne. At a musician's union party after the show, a friend introduced the budding music student to the Duke. 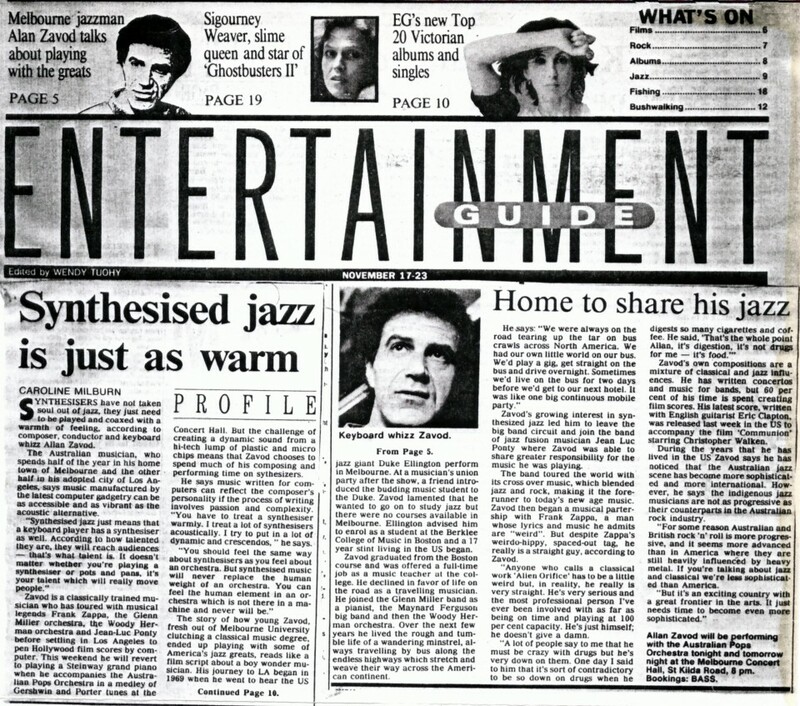 Zavod lamented that he wanted to go on to study jazz but there were no courses available in Melbourne. Ellington advised him to enroll as a student at the Berklee College of Music in Boston and a 17 year stint living in the US began. 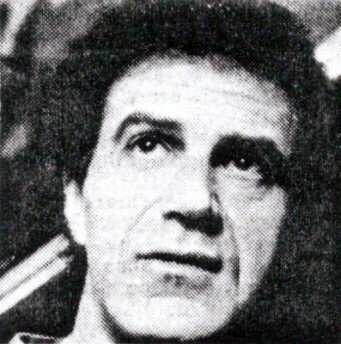 Zavod graduated from the Boston course and was offered a full-time job as a music teacher at the college. He declined in favor of life on the road as a traveling musician. He joined the Glenn Miller band as a pianist, the Maynard Ferguson Big Band and then the Woody Herman orchestra. Over the next few years he lived the rough and tumble life of a wandering minstrel, always traveling by bus along the endless highways which stretch and weave their way across the American continent. He says, "We were always on the road tearing up the tar on bus crawls across North America. We had our own little world on our bus. We'd play a gig, get straight on the bus and drive overnight. Sometimes we'd live on the bus for two days before we'd get to our next hotel. It was like one big continuous mobile party." Zavod's growing interest in synthesized jazz led him to leave the big band circuit and join the band of jazz fusion musician Jean Luc Ponty where Zavod was able to share greater responsibility for the music he was playing. The band toured the world with its cross over music, which blended jazz and rock, making it the forerunner to today's new age music. Zavod then began a musical partnership with Frank Zappa, a man whose lyrics and music he admits are "weird". But despite Zappa's weirdo-hippy, spaced-out tag, he really is a straight guy, according to Zavod. "Anyone who calls a classical work "Allan Orifice" has to be a little weird but, in reality, he really is very straight. He's very serious and the most professional person I've ever been involved with as far as being on time and playing at 100 per cent capacity. He's just himself; he doesn't give a damn. "A lot of people say to me that he must be crazy with drugs but he's very down on them. One day I said to him that it's sort of contradictory to be so down on drugs when he digests so many cigarettes and coffee. He said "That's the whole point Allan, it's digestion, it's not drugs for me - it's food." Zavod's own compositions are a mixture of classical and jazz influences. He has written concerto and music for bands, but 60 percent of his time is spent creating film scores. His latest score, written with English guitarist Eric Clapton was released last week in the US accompanying the film "Communion" starring Christopher Walken. During the years that he had lived in the US Zavod says he has noticed that the Australian jazz scene has become more sophisticated and more international. However, he says the indigenous jazz musicians are not as progressive as their counterparts in the Australian rock industry. "For some reason Australian and British rock'n'roll is more progressive, and it seems more advance than in America where they are still heavily influenced by heavy metal. If you're talking about jazz and classical we're less sophisticated than America. "But it's an exciting country with a great frontier in the arts. It just needs time to become even more sophisticated. Allan Zavod will be performing with the Australian Pops Orchestra tonight and tomorrow night at the Melbourne Concert Hall, St. Kilda Road.